The top 5 foreign signings this season who make the cut here had surprisingly good seasons. Many newbies were just bench warmers or played to flop while others are listed here. It was easier to make the last year's list! Notable misses for the No.5. spot. Mesut Ozil - Had a decent season, couldn't cope with high pressure English football when it mattered the most. Jesus Navas - In terms of goals and assists, he doesn't stand too tall. However, his agility has been influential in City's game. Alvaro Negredo - Started the season very brightly, scoring in consecutive 9 home games. Lost his form over the course of the season and lost his place to Dzeko. Came in the second half of the season and immediately established himself in the playing XI. 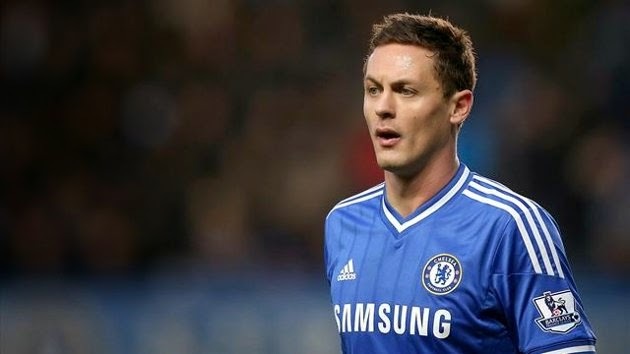 After re-joining Chelsea, he played substitute role in the first games and then started all till the end of the season. The hunk is inch perfect at tackling, long range passing and hardly error prone while defending. In half a season he proved he is the best midfielder at Chelsea ahead of Mikel and Luiz! He possesses all the qualities to compete with the best holding midfielders of the game. While he is calm on the ball, he has conceded just 24 fouls in 28 appearances this season, which is sincerely phenomenal for a defender. Lovren along with Fonte at the back contributed to the 3rd highest clean sheets in the league (15) behind Arsenal and Chelsea. 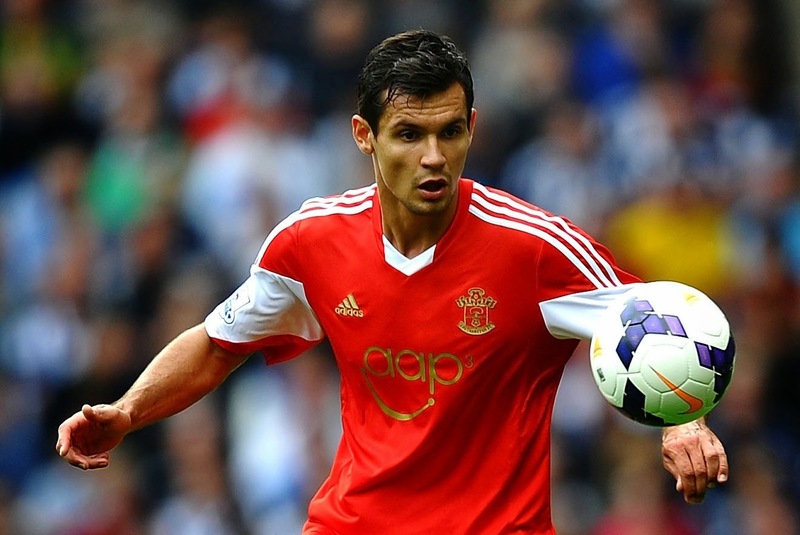 Lovren slipped in to the physical English game quite smoothly for a debutant. He is a highly valued player in the squad and their former manager Pochettino is already trying to tag him along to Tottenham! Paulinho, Erik Lamela, Vlad Chiriches, Nacer Chadli and Roberto Soldado, all turned out to be disappointing as the season progressed. 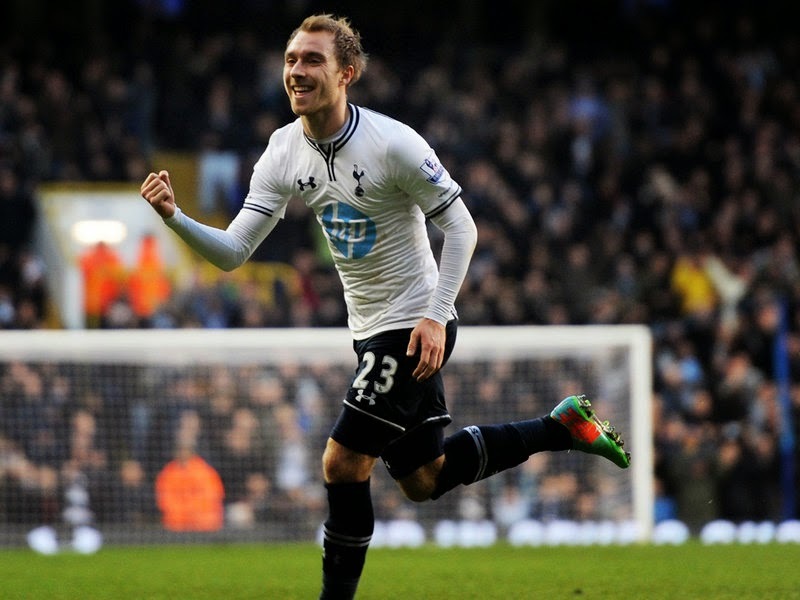 Christian Erikssen was the only Spurs signing who impressed. Erikssen boasts off his quick feet and his ability to put in those penalty area penetrating curling crosses and often steps up to take set pieces. In 25 appearances, he managed to score 7 and set up 9 others! At the age of just 22, he has got brighter years ahead and Spurs will need to hold on to him! Wilfried Bony has already scored more goals in an EPL season (16) than Torres' personal best for Chelsea (8, 2012-13). And he didn't even cost 50 Million! He is a nightmare for any defender marking him. Breaks apart defense with his might and pulls the trigger on the ball without thinking twice and potent on the other end of the crosses with powerful headers. It's no surprise the beast hails from the land of Didier Drogba! The little Brazilian was one of the best central midfielders in EPL this season. There were doubts raised with his big money move but he has silenced all his critics with some impeccable performances. His role on the field paved way for Yaya to play forward in a more attacking position. 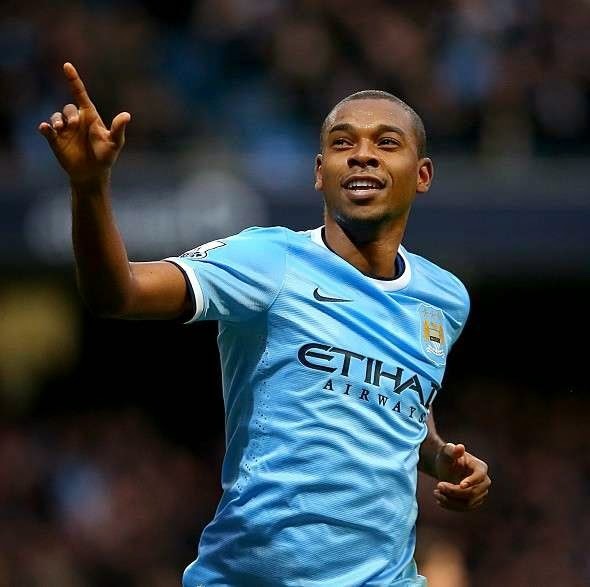 Fernandinho is a unique holding defensive midfielder who can attack with his pace, shooting ability and box-to-box play. When Football lights up Vile Parle!